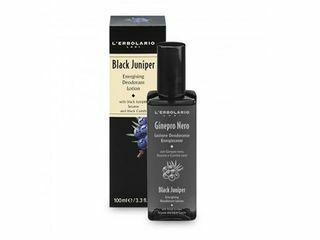 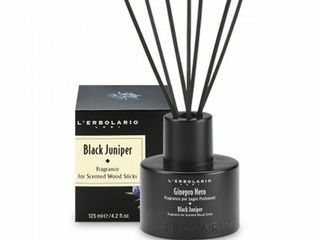 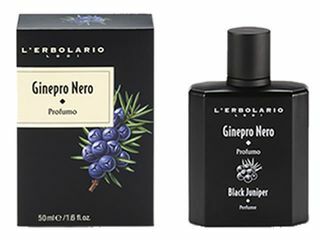 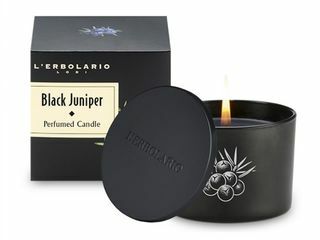 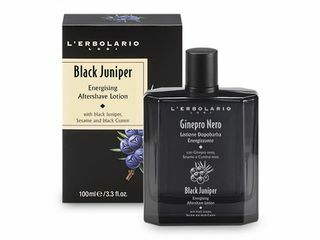 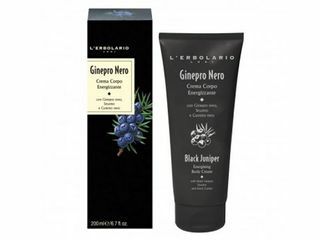 Black Juniper (Ginepro Nero) is the new L'Erbolario Christmas 2016 body, face & shave line. 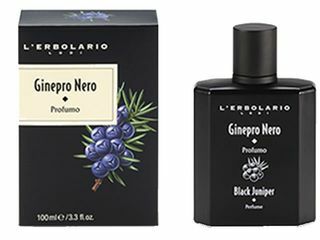 A perfume with infinite energy that reminds us of the thrill of going for a run in the Mediterranean maquis, with the spectacular views of the sea on the horizon. 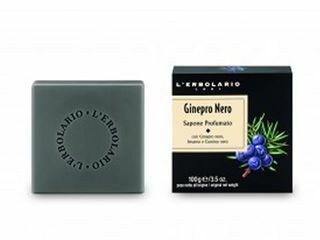 A men's fragrance, bold and resolute, to be worn every day with pride. 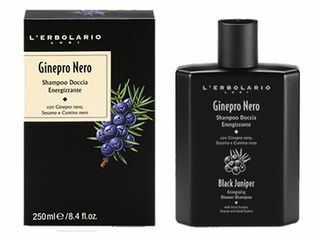 A practical product that combines two products in one. 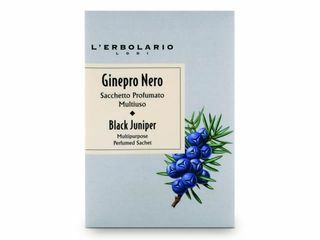 Ideal to start the day with a boost of positive energy, to enjoy a moment of intense wellbeing at the end of a busy day or to gain your strenght back after training in the gym.